SeaTech says it has upgraded its Uni-Flex hoses with improved end fittings. 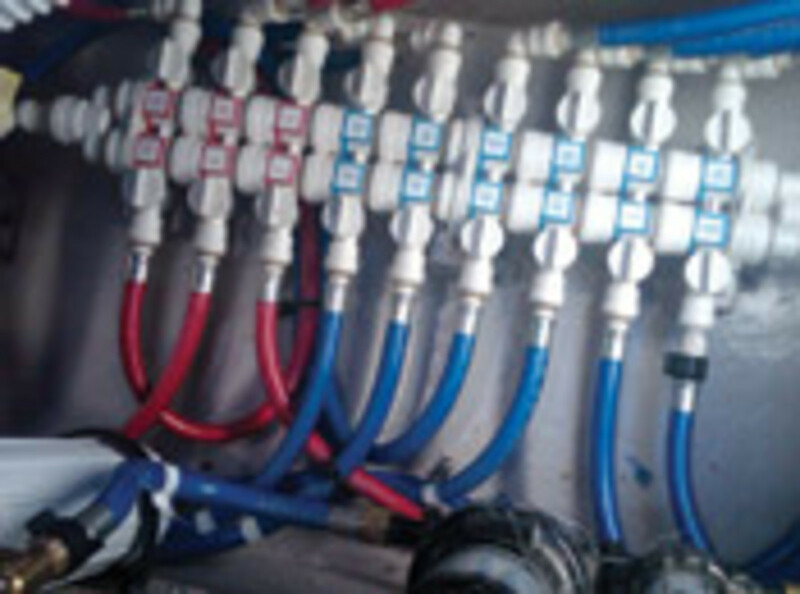 "These hoses could be used anywhere on the boat to deliver fresh water," national sales manager Jamie MacDonald says. "The quick-connect ends can be male or female."